Juliette (Julie) Broussard RN, MSN FNPC graduated from the University of Texas Medical Branch in Galveston and has been a certified Family Nurse Practitioner since 2004. Prior to that, she practiced as a Registered Nurse from 1998 until 2004. She has experienced in the areas of Labor and Delivery, Internal Medicine, Geriatrics, Family Practice, Hormone Replacement Therapy, Aesthetics and Infectious disease including being a provider to HIV clients. 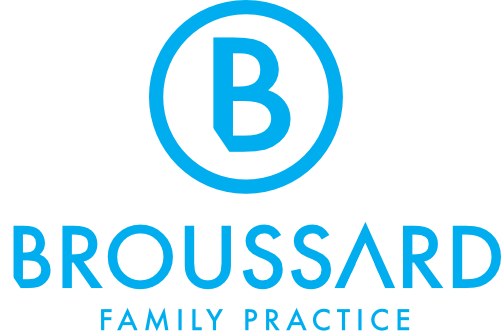 Currently, Julie is the owner of Broussard Family Practice and skinologie-Southeast Texas located here in Beaumont, which is a medical and laser spa that wants to help you to not only feel your best but look your best. Julie is a current member of Texas Nurse Practitioners, American Academy of Nurse Practitioners, and the Age Management Medicine Group. 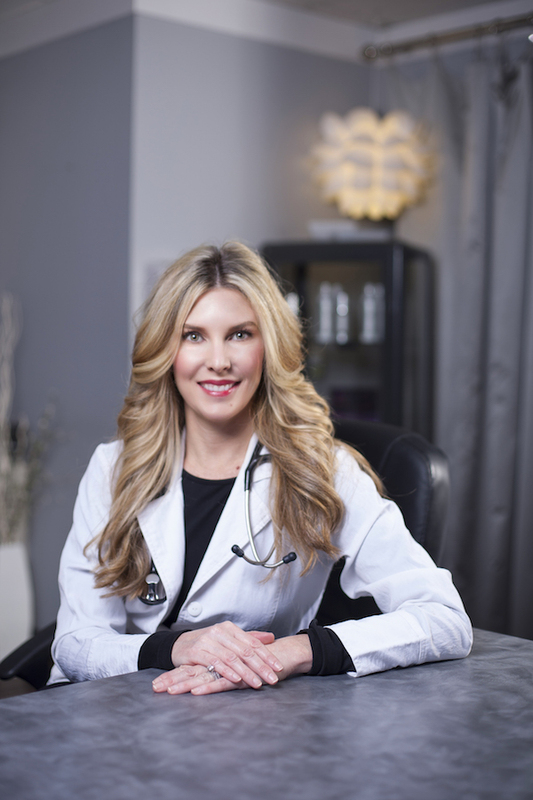 Julie is a certified bioTE Bioidentical Hormone Replacement Therapy provider and she is also certified in advanced facial aesthetics including fillers and neurotoxins. She has a passion for disease prevention and will work diligently with each patient to achieve this goal. Julie supports many local community resources and loves to do volunteer work with underserved adults and children in the community. In her free time she enjoys exercising, relaxing by the pool or at the beach and loves spending time with her family! Madison Bonvillion, RN, MSN, FNP-C graduated from McNeese State University in Lake Charles, Louisiana in 2018. Madison practiced as a Registered Nurse from 2011 until graduating with her Master’s degree in 2018. Madison’s background is in the fields of labor and delivery and wound care. Madison’s services were provided here locally in Southeast Texas. 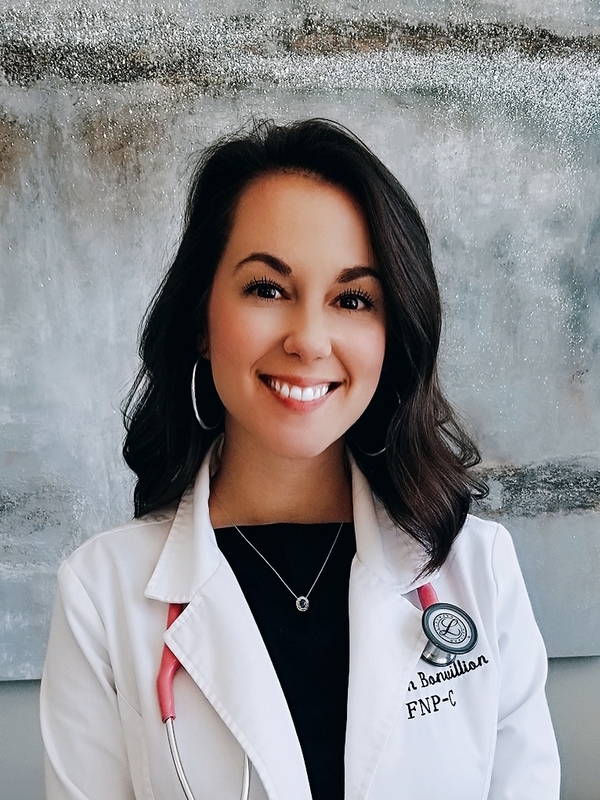 Madison is currently an active member of the Southeast Texas Nurse Practitioner Association and Texas Nurse Practitioners. Madison holds a national board certification from the American Academy of Nurse Practitioners. She is also a certified bioTE Bioidentical Hormone Replacement Therapy provider. Madison is a life-long resident of Southeast Texas and is passionate about caring for the members of this community. She believes healthcare should be available, easily accessible, and individualized to meet your specific needs. In her spare time, she loves baking, traveling, and spending time with her family and friends.